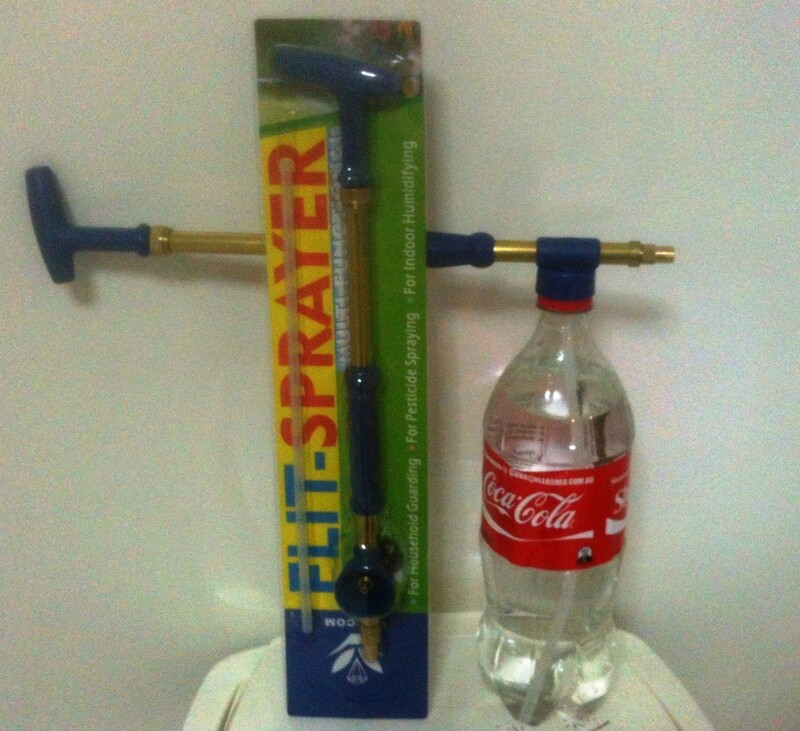 The Flit Sprayer is designed to be a lightweight, economical device for use around the home and in your garden. Very easy to use, screws on to just about any soft drink bottle/water bottle and your ready to go. Adjustable nozzle for either a light foggy mist or a more linear spray, just pull and push to spray to and fro, it's that simple!